Welcome to News section at CosmicNovo.com. Here you will find trending News Articles related to Technology and Science. News in Science and Technology is an exciting field to write about which is why we primarily focus on these categories bringing exciting information to our viewers. There are always new Science and Technology related topics to talk about and share with friends, including the existence of this website. Microsoft and Amazon team up to push Cortana and Alexa to each other’s consumer base – but who stands to gain the most? Will the Fitbit Ionic Threaten Apple Watch? Hate Speech – How Responsible Are Tech Companies? 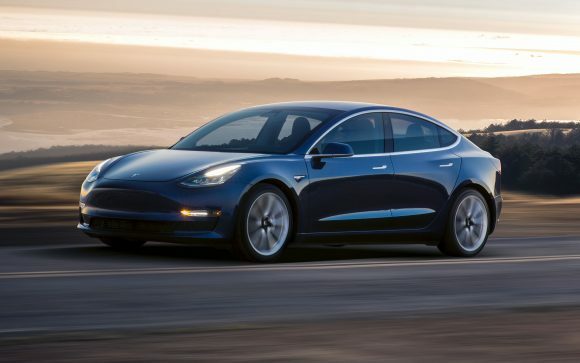 Tesla Model 3: The safest car on the road? Deforestation continues to be an issue, but how bad could it be?